These tobacco boxes from pACME pipes are the best qualtity tobacco boxes that we have ever found. 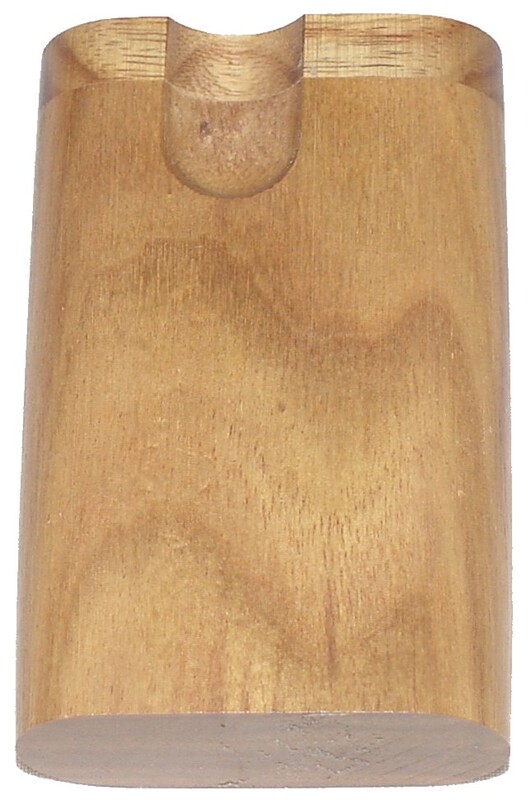 This compact size box is made from Mahogany wood and features a twist top & a cigarette style bat. Finishes may vary.